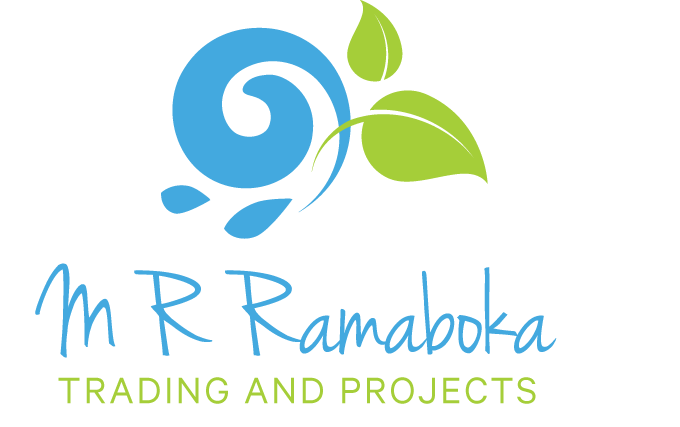 M R Ramaboka Trading And Projects is a 100% Black owned community based company. 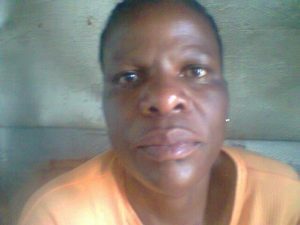 It was established in 2009 by Ms Molepane Regina Ramaboka. The company contributes to the development of areas around its place of operations in Alexandra through social upliftment and environmental awareness programmes which it runs from time to time. It is an environmental management company established in 2009. Our area of sector is terrestial and key focus is invasive plant removal. The company is headed by Ms Regina Ramaboka, an energetic and well disciplined woman who has knowledge in this field. We support the philosophy that South Africa’s natural fauna and flora can only be guaranteed a future if we strive towards a more responsible interaction between humans and their environment. We feel that by maintaining our dedication to the environment, we will continue to refine our quality, expand our capabilities, and increase our efficiency to constantly promote the high level of customer service we provide. We continuously seek to improve our services by upgrading our service, techniques and skills in order to take into account technological improvements in both control and maintenance systems. From being one of the reliable garden businesses to have been established in Town, we have grown into a business with a reputation we can be proud of, built up as a result of the knowledge we have accrued over the years of understudy with other Alien Plant Control service providers. The top class service and quality of work we provide is reflected in our customer feedback. The company currently employs 5 full time and 6 temporary employees during projects. We have a team of young, dynamic and dedicated people who are the integral part of the company success. Our staff is comprised of 60% women, 40% youth and we always strive for 2% disabled persons. We recruit our staff from indigent families.